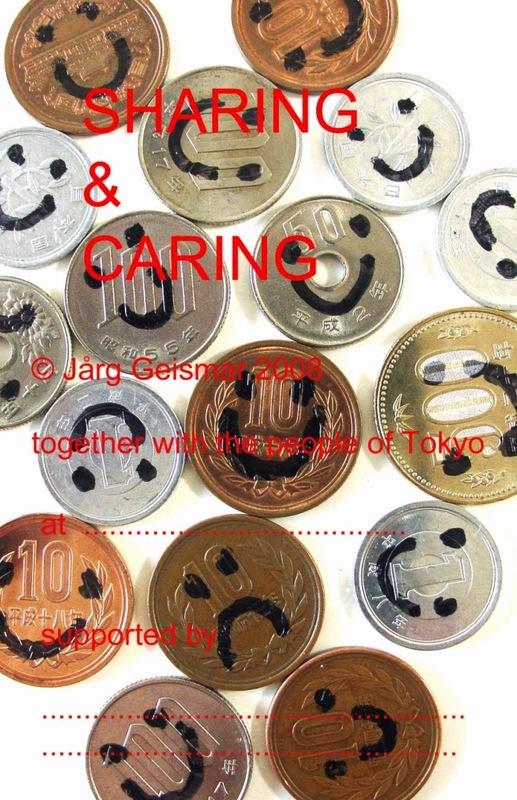 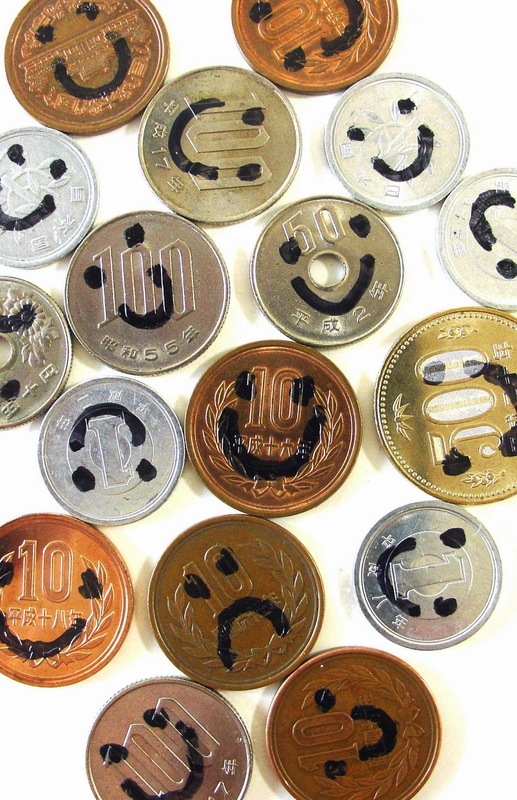 sharing and caring: Exhibitions and projects regarding "SHARING & CARING"
Exhibitions and projects regarding "SHARING & CARING"
smiling and crying faces on Japanese coins attached to the wall. 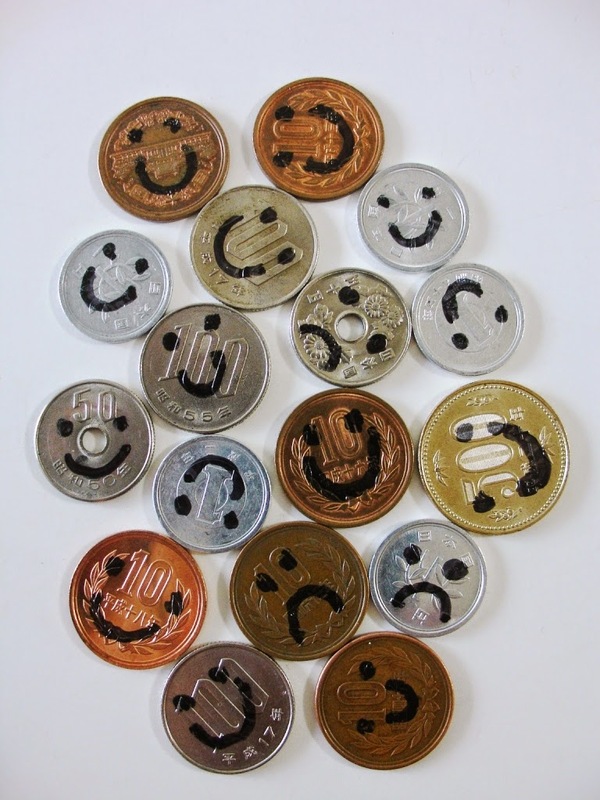 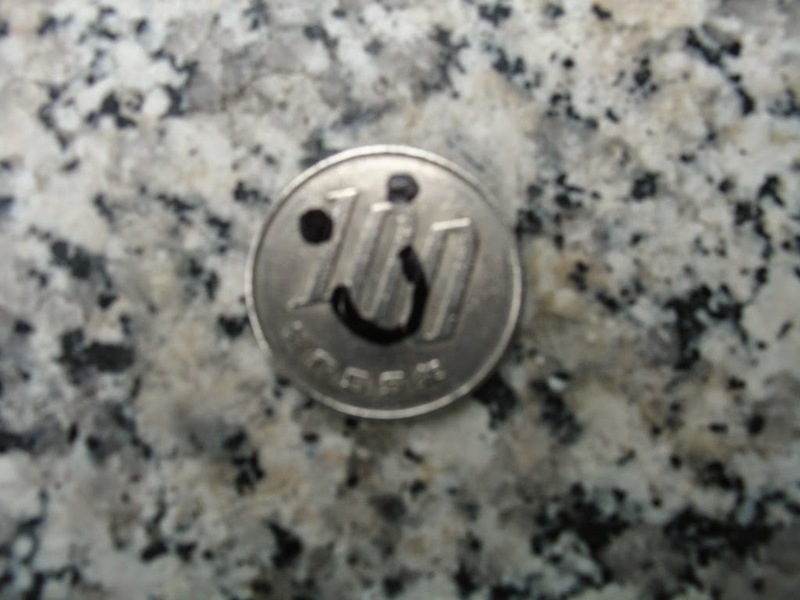 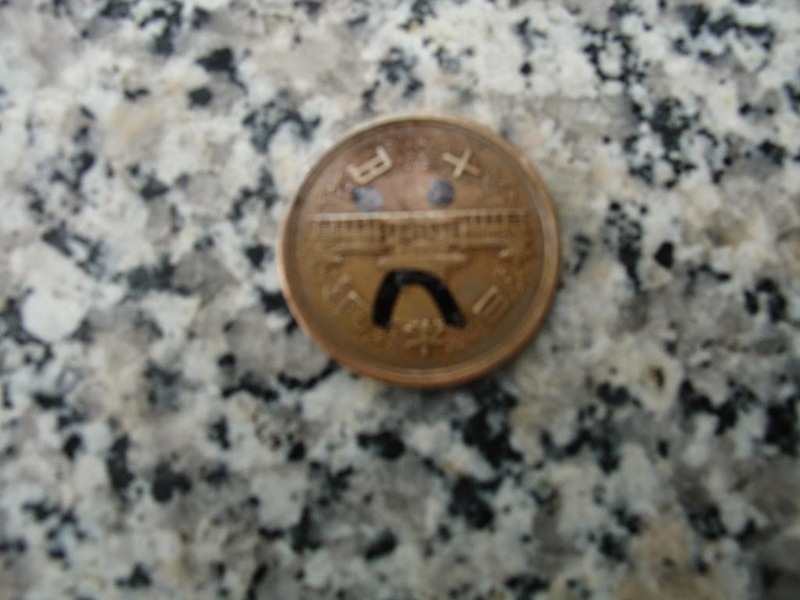 Interactive Project with collecting,drawing smiling and crying faces on the coins, attaching coins to the wall and joint dinner and lectures. 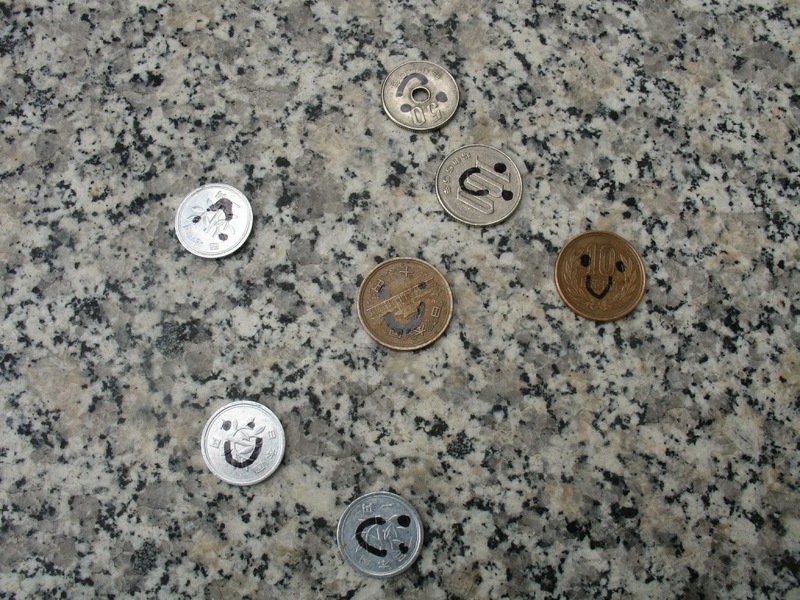 At the end people take the money off the wall and can take it home. 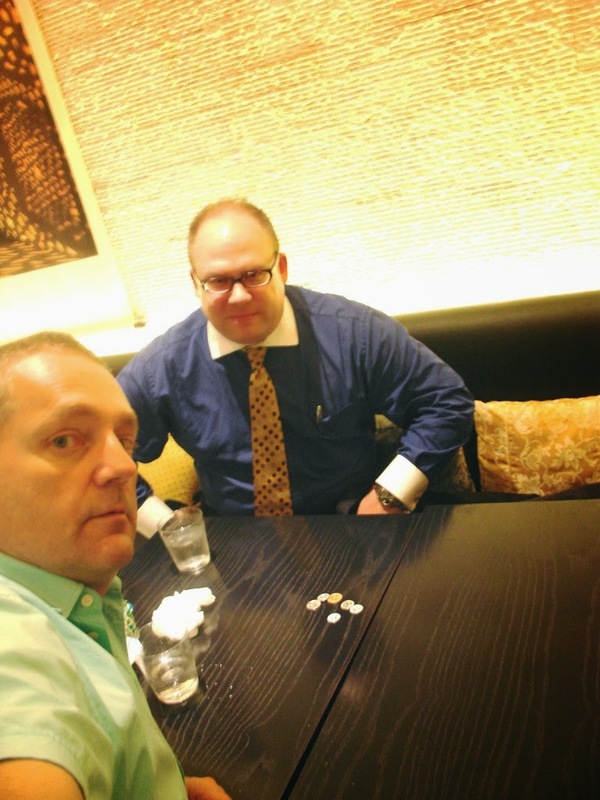 Meeting with Michael Clemons proposing my project "SHARING & CARING" in Toyko 2008.